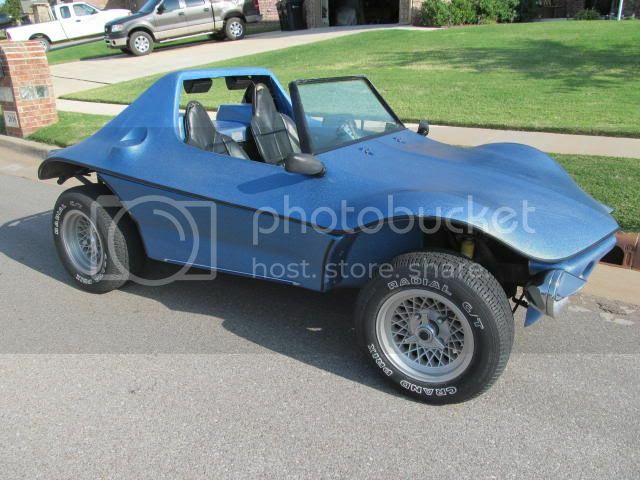 This unique buggy has a shell with an integral roll bar. green concept one farmington mo. 636-933-4653 need soft top, or at least I want one. 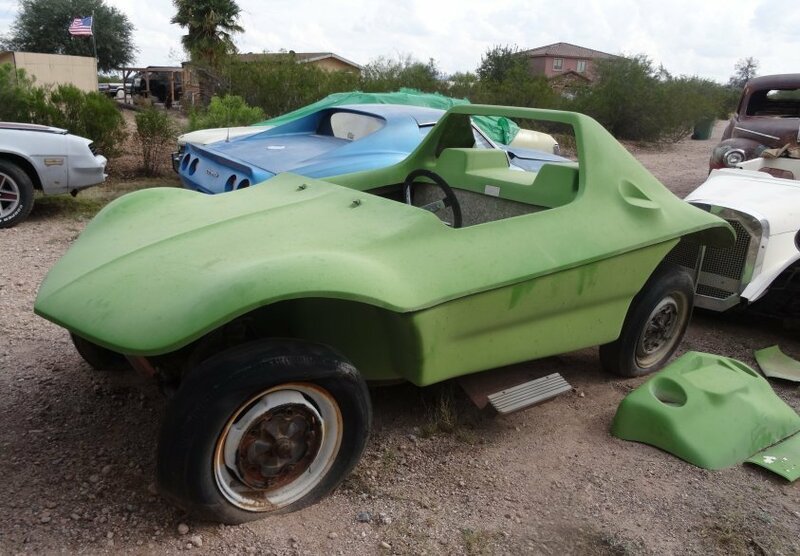 looking for the soft top for this buggy. Just purchased. It was a complete driving car but it needed a rebuild. I removed the body today and the build is underway. I am looking for an original windshield and possably the fiberglass "grill" or fog light section! Just got this body. I'm going to do a full custom frame made of aluminum tubing! Update! Got another concept 1! complete running and ready. Needs lights wired and new tires.